BioShock, upon release, was one of the best-looking games around. The team at 2K Boston managed to do some impressive things with Unreal Engine 3. However, imagine how much better it would've looked with Crytek's new CryEngine 3 technology. 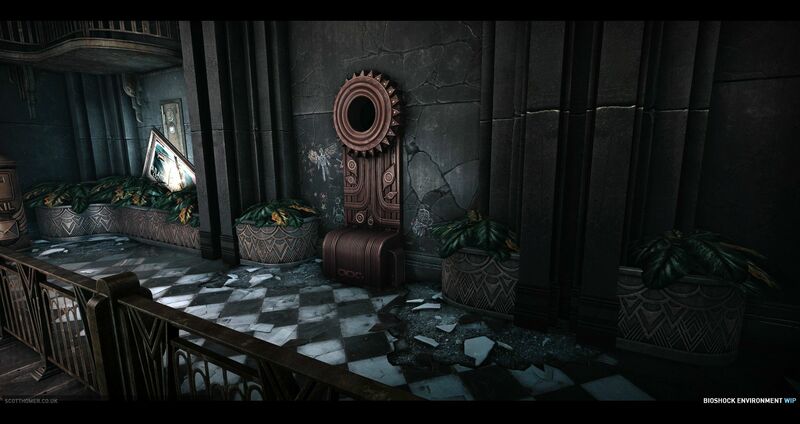 Scott Homer, an artist at Crytek UK, used CryEngine 3 to create a few mock screenshots of <>BioShock. 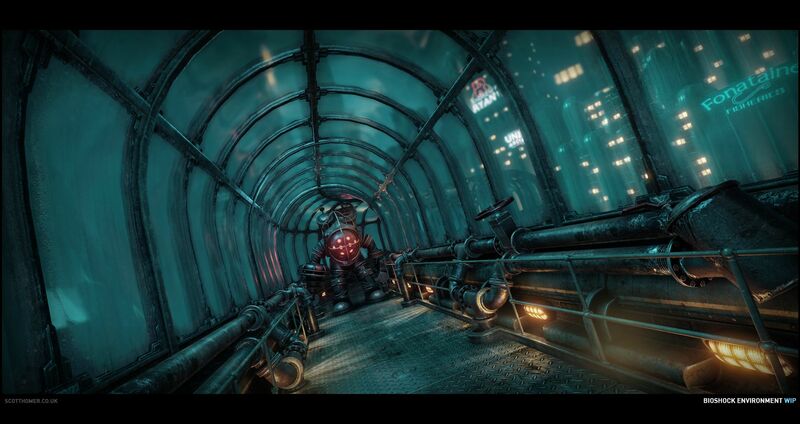 He calls the project an "homage" to the BioShock universe. These are just the first of many images he plans to produce. The level of detail in the shots is very impressive. You can see every little rivet with complete clarity. You might argue that it's a little too perfect - this is, after all, a city on the verge of collapse - but it's an excellent display of CryEngine 3's capabilities. Unfortunately, CryEngine 3 is Crytek's baby so most other developers have to do without it. 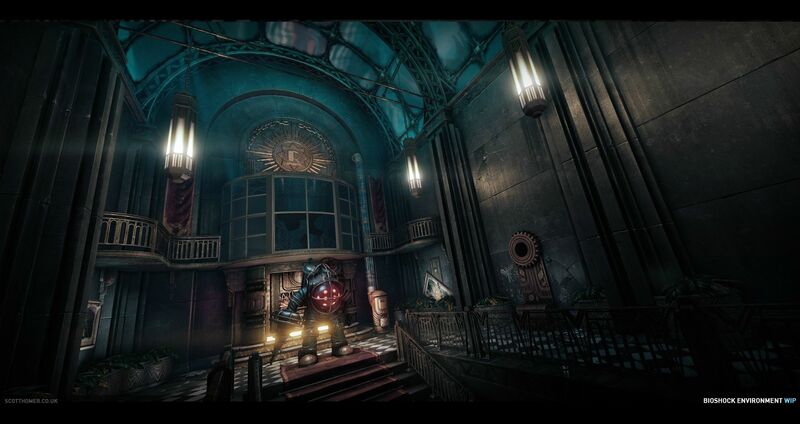 BioShock Infinite, the next release in the series, will be using a modified version of Unreal Engine 3. That's no reason for pessimism, though. The screenshots of Infinite have been rather dazzling as well, proving that execution and art style can make even an aging engine sing.